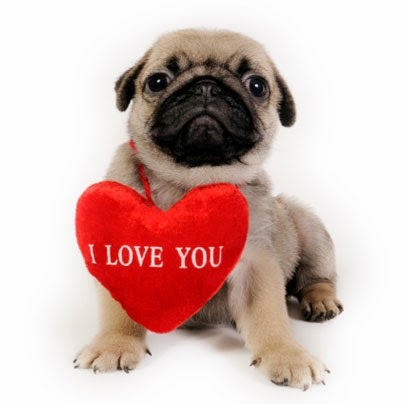 Valentine’s Day is a sweet holiday designed for telling the people you care about how much you love them! 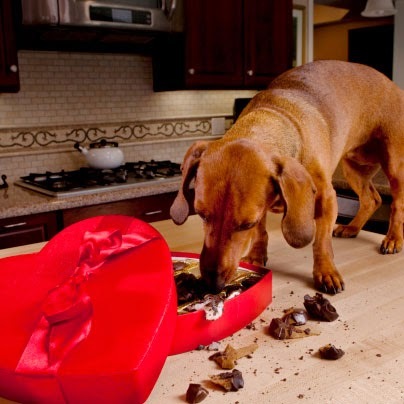 Sometimes your special Valentine’s Day treats may include chocolate candy or other sweets. These treats are extremely dangerous for our pets to consume, so it’s important to always keep them out of their reach. Chocolate especially, but also sugar free candy which contains a substance called xylitol, can be absolutely lethal for dogs and cats. If your pet consumes candy, sugar free candy, or chocolate, please contact us immediately so we can help you through the situation.